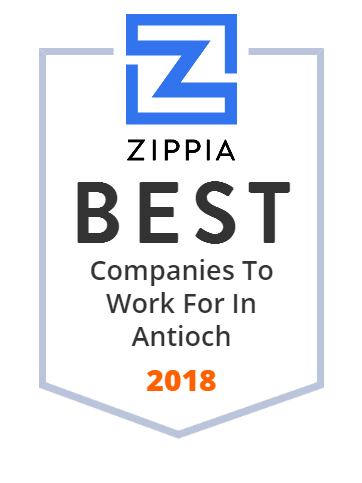 We hand-curated a list of the best companies to work for headquartered in and around Antioch, CA using data on salaries, company financial health, and employee diversity. Swisher Cement is the choice for all your concrete needs. Swisher Concrete has been serving the San Francisco Bay area since 1970. Specializing in concrete for new home developments, public works, and commercial projects. Call today for a free quote. The Antioch Unified School District serves approximately 17,000 students in the city of Antioch, California and part of the city of Oakley. E3 è un'agenzia interattiva one-stop con un DNA digitale. Da luglio 2015 fa parte del Gruppo DigiTouch.